When I was at school, people used to talk about the old boys' network. Last week, I decided that women have finally put the old boys out to pasture. 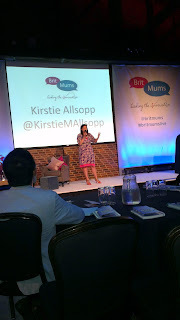 After spending two days at the Britmums Live conference in London and a night with the women's group Hub Dot on Regent's Street, it struck me that women are uniquely gifted at forming connections. Whatever the medium - parties, families, work or social media - women seem to have an instinct for nurturing the network. At the Hub Dot event, Nell Gifford, founder of the wildly popular Giffords Circus, told us, "The best thing women do is start families." She believes growing a "work family" and having children derive from the same "strange instinct". 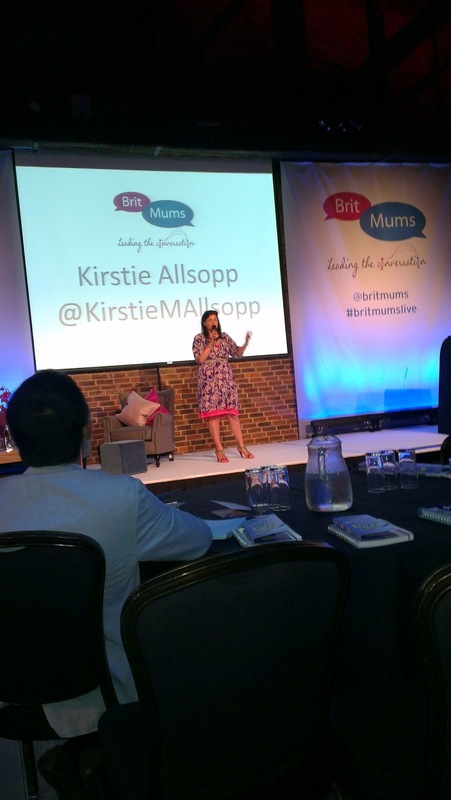 This might explain why Britmums has become a phenomenally successful community of 5,000 parent bloggers, who are predominantly mums. Susanna Scott, über-blogger and co-founder, opened this year's conference by telling us it was all about the community - laughing together as well as supporting each other through illness and bereavement. Women blog for all sorts of reasons: some struggle with being a stay-at-home mum and are looking for an outlet; some have found the kind of popularity online that eluded them at school; others just want to reach out. Award-winning blogger Mummy Barrow, who has nearly 6,000 followers on Twitter, said the kind of tweet that elicited the biggest response was: "Who wants a cup of tea?" She clearly has the knack of bringing in followers from the cold. At the Hub Dot, any mention of children was left discreetly in the background. "This is about celebrating female qualities and showing that business can be done in a different way," said Simona Barbieri, part of the team behind the Hub Dot. These were polished, career women looking to help each other and form connections. Guest speaker Lulu Guinness, the handbag designer, told us that when she started in the fashion business nobody helped her. "I have always maintained I wanted to help people," she said. "Many girls have worked for me and I'm very proud when they have got fab jobs somewhere else." So whether it's volunteering at the school fair, reading a bedside story or tweeting to a thousand followers, ladies, take pride. We are the glue that holds our societies together. We don't need cigars and we don't need a London club. Go forth and network!